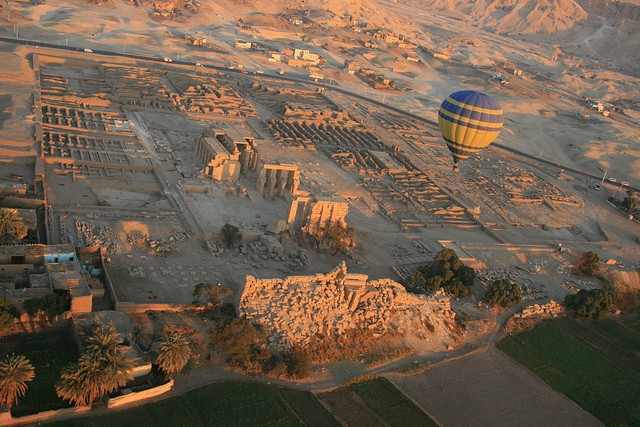 Many holidaymakers like to come to Egypt to enjoy Luxor Day Tours and interesting by Hot Air Balloon Tours in Luxor over Valley of the kings providing tourists with an aerial view of the country’s landscape and famous landmarks, it is offering views of the Nile River, Karnak Temple, Valley of the Kings, and other attractions and ruins of the City, Balloon ride is an incredible experience you have to try. 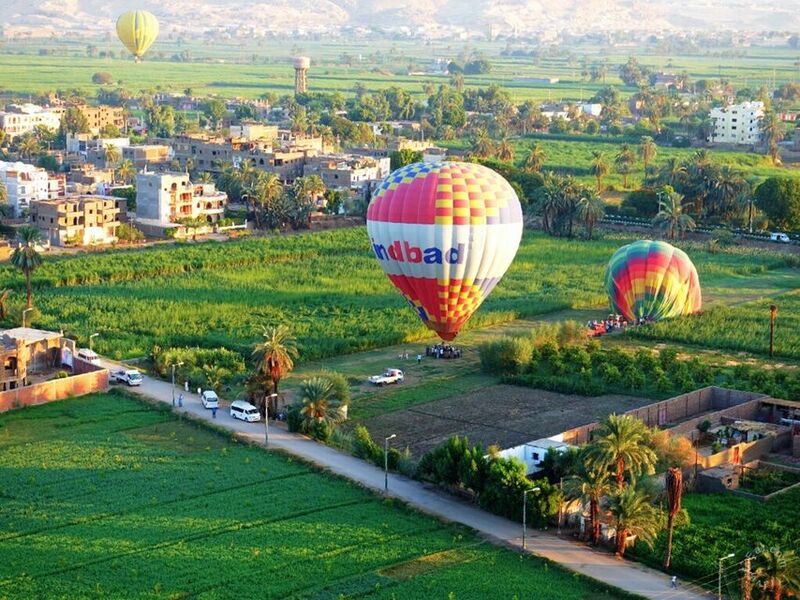 Book Online with All Tours Egypt. 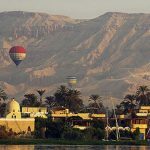 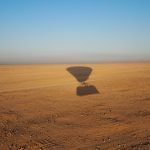 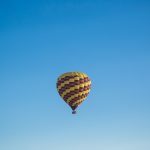 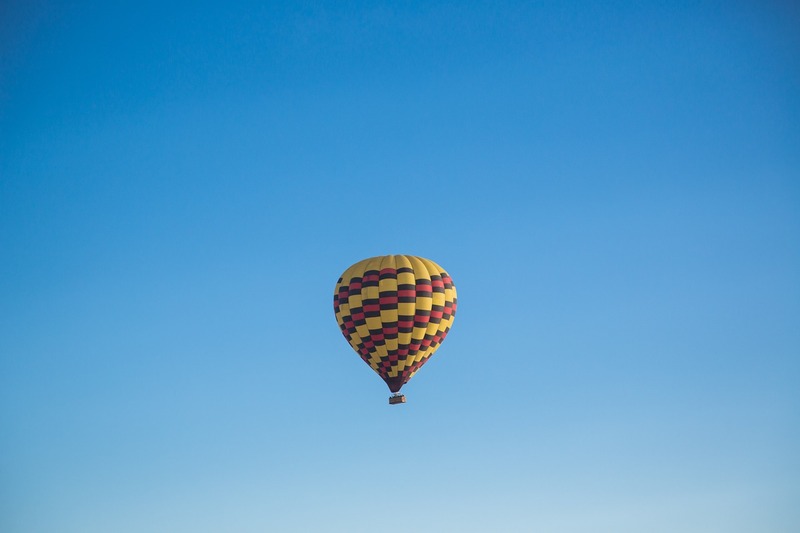 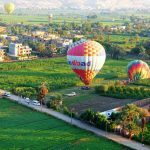 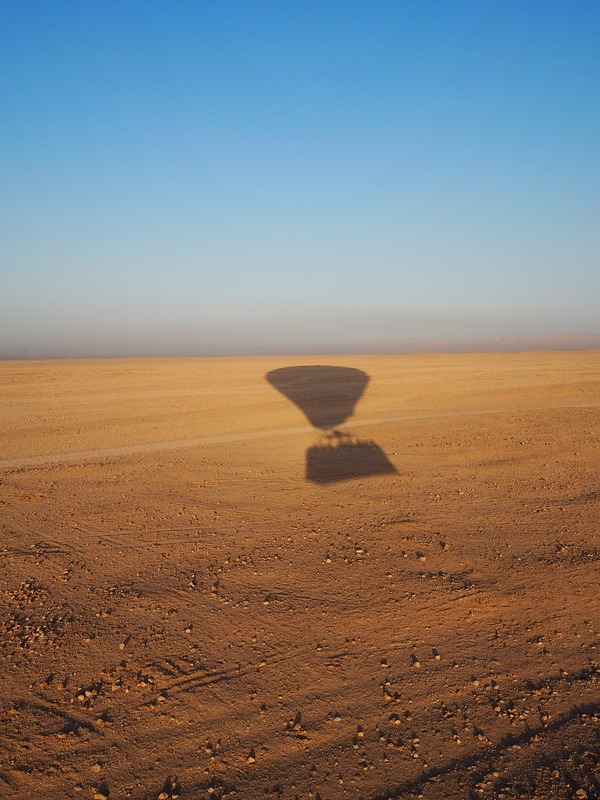 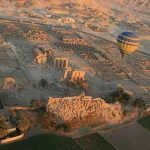 Hot Air Balloon Tours in Luxor over Valley of the kings providing tourists with an aerial view of the country’s landscape and famous landmarks, it is offering views of the Nile River, Karnak Temple, Valley of the Kings, and other attractions and ruins of the City, Balloon ride is an incredible experience you have to try. 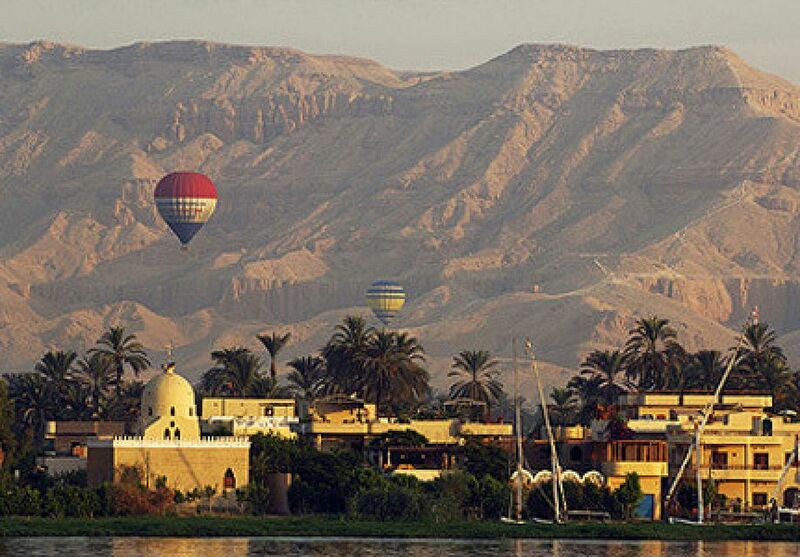 Book Online with All Tours Egypt.